LADIES, REV UP YOUR WISH LISTS! 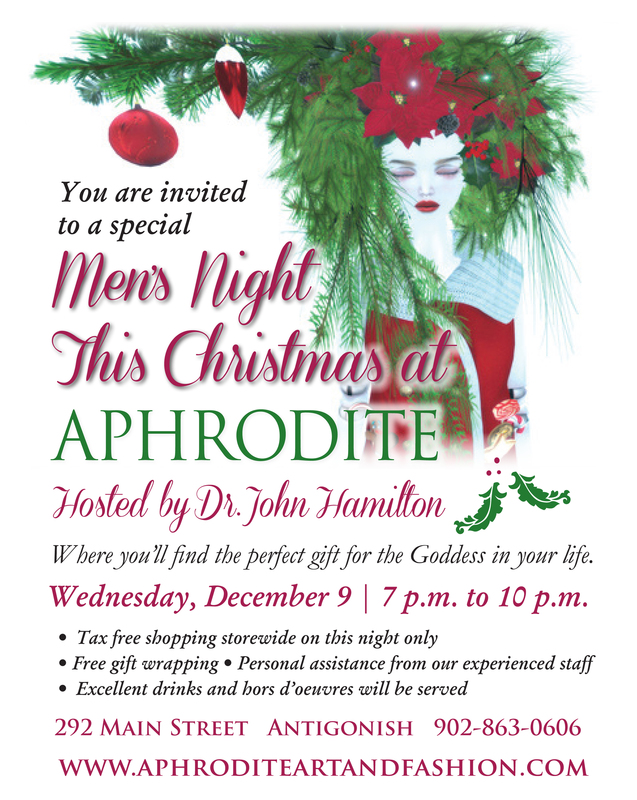 We are having our second annual MEN’S NIGHT this Wednesday, December 9. Please pass on this invitation to the man in your life. Then drop in to see us and we’ll help you get your list ready. OR we can do the choosing for you and him. and Sundays from 12 – 5.